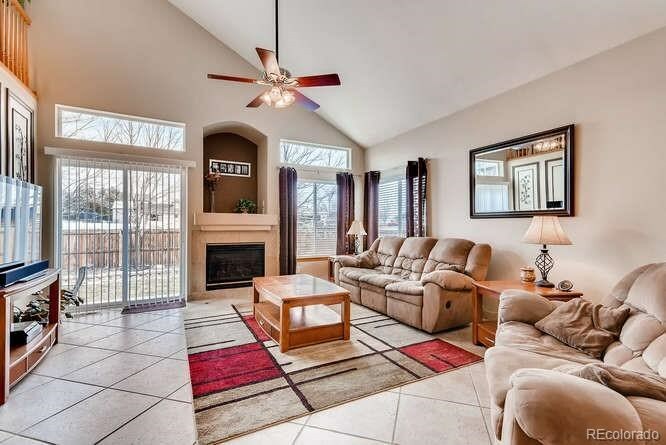 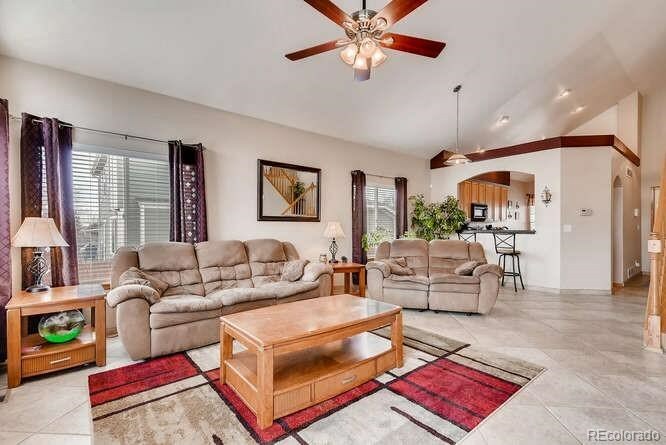 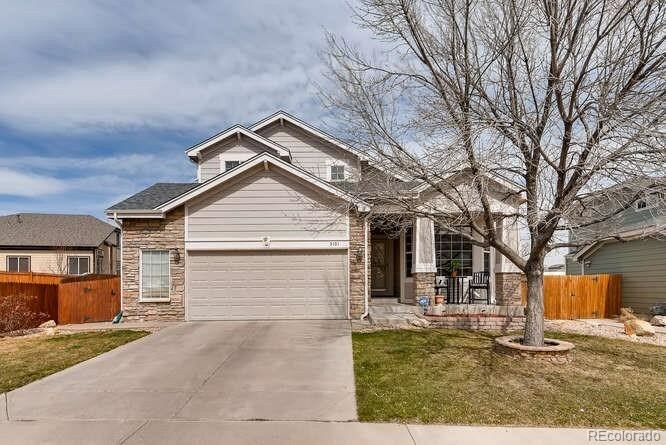 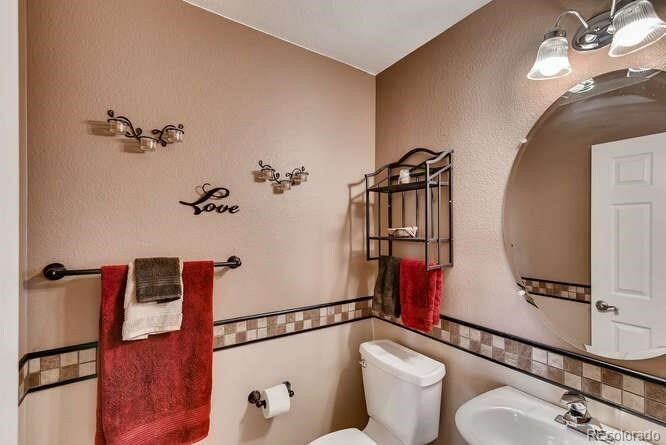 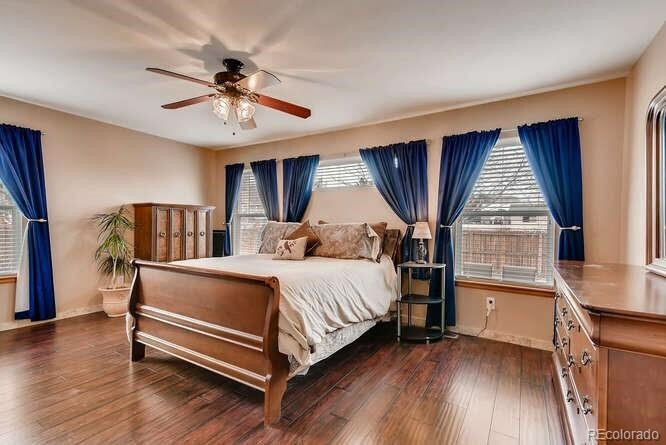 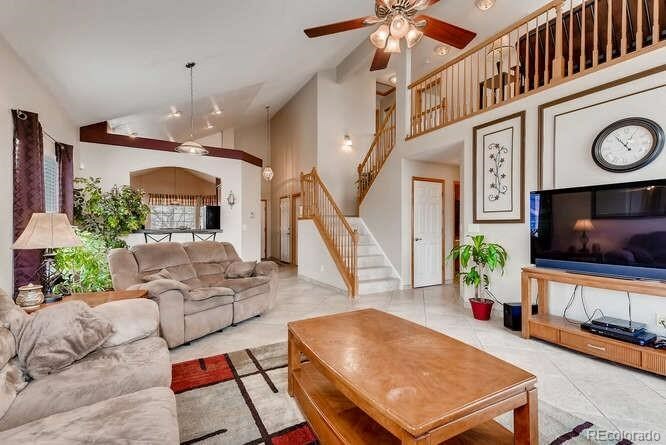 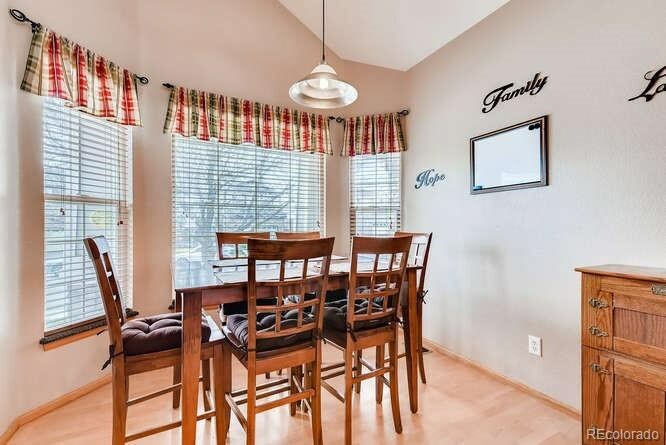 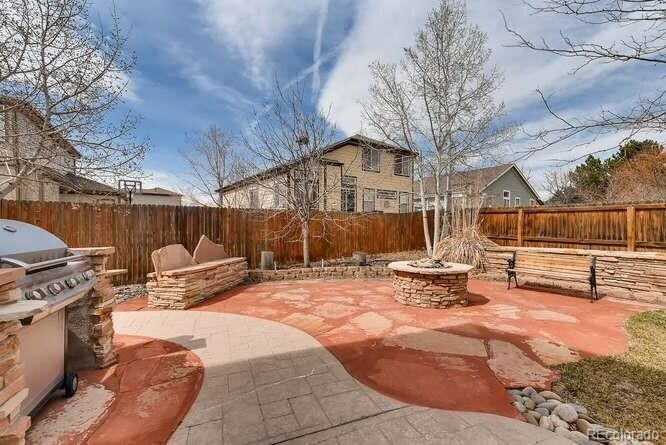 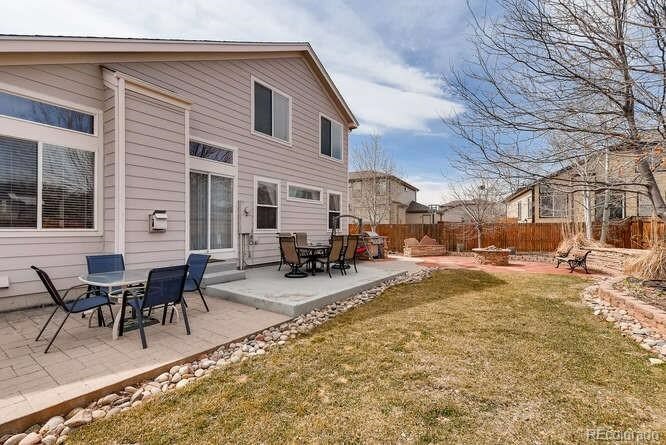 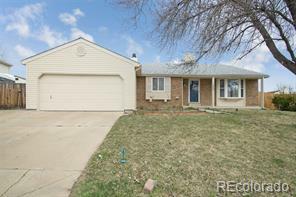 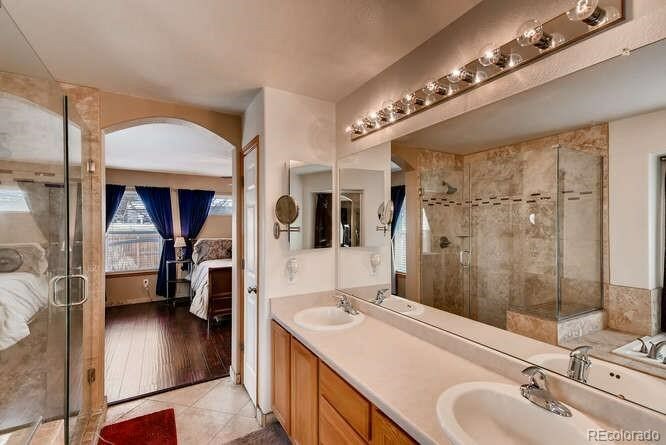 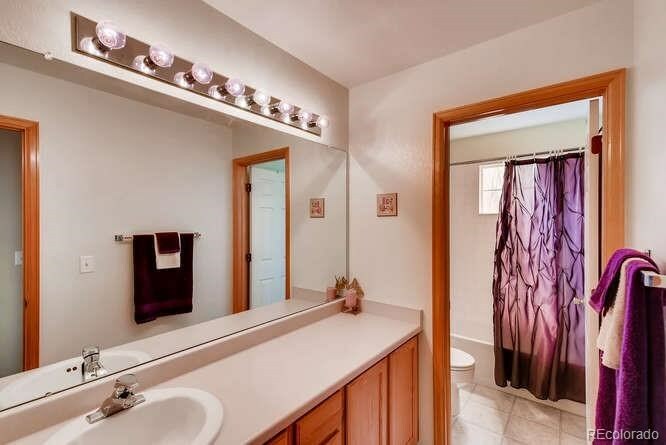 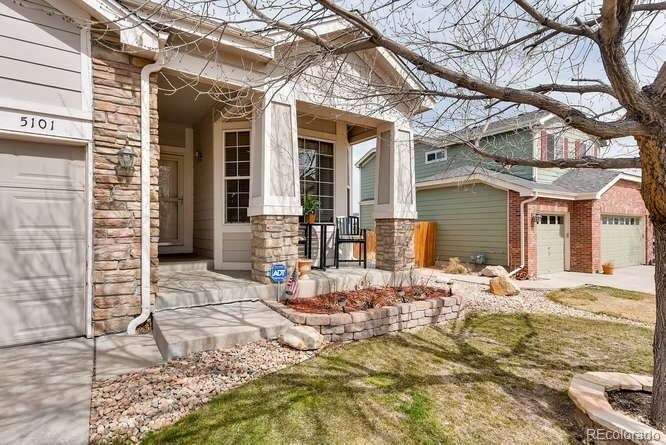 Beautiful home with extensive tile and hardwood floors throughout, 3 bedrooms with main floor master + loft and a gorgeous backyard complete with stamped concrete patio, flagstone, built-in gas fire-pit and beautiful landscaping. 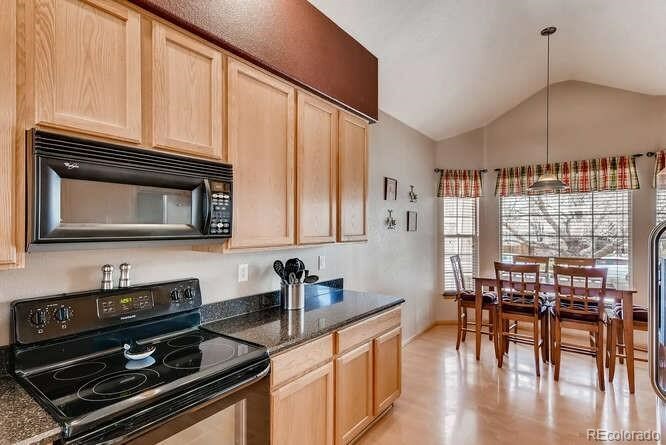 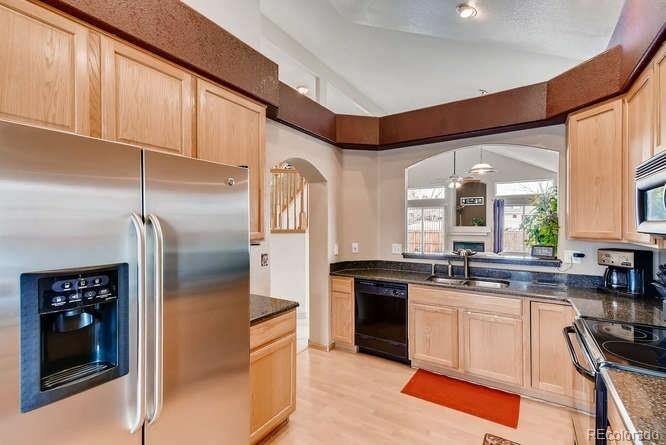 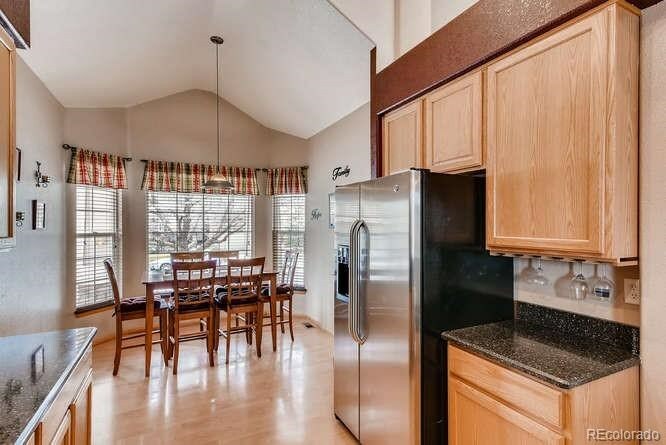 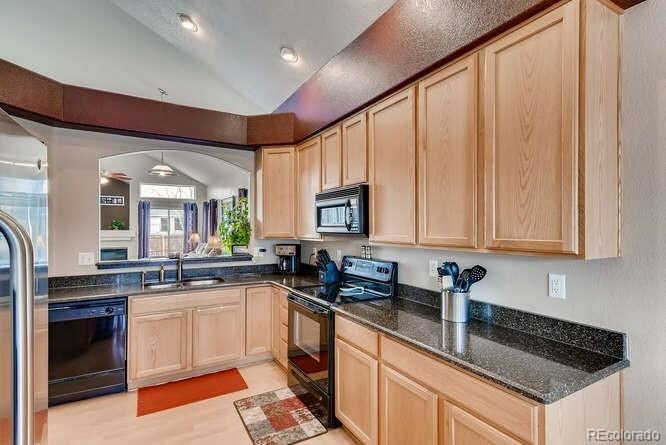 Sunny and bright eat-in kitchen features newer appliances, granite slab and 42 inch cabinets. 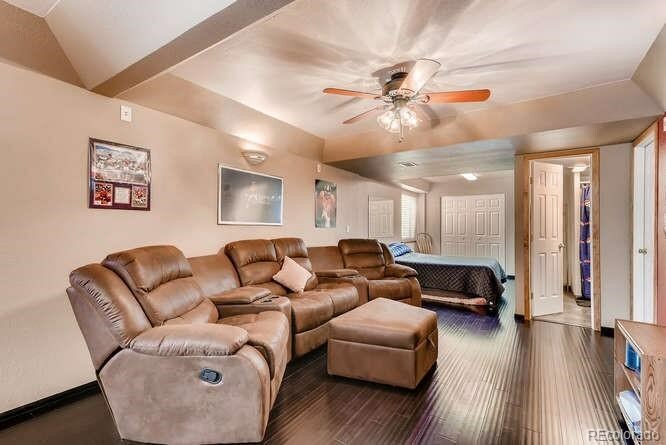 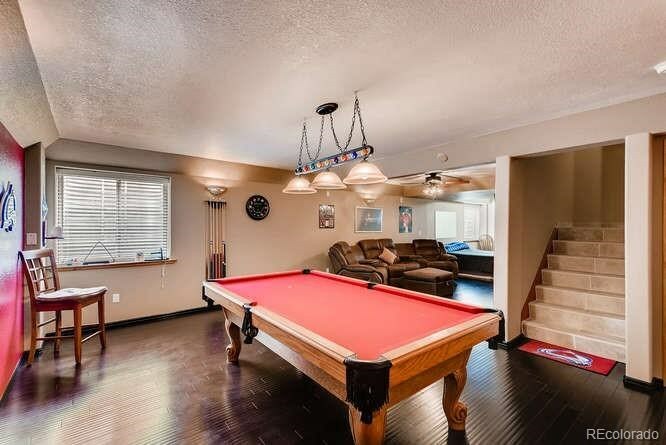 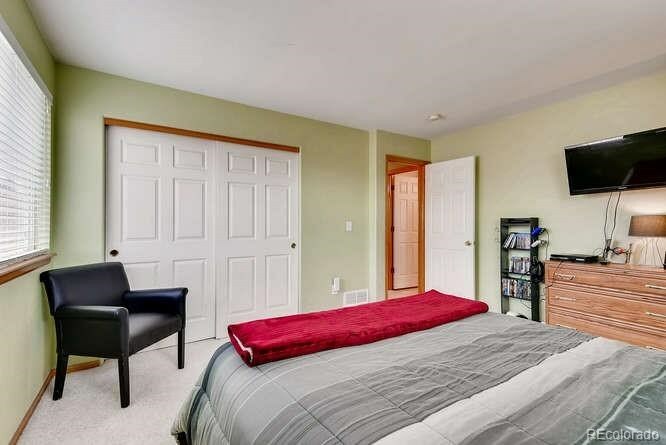 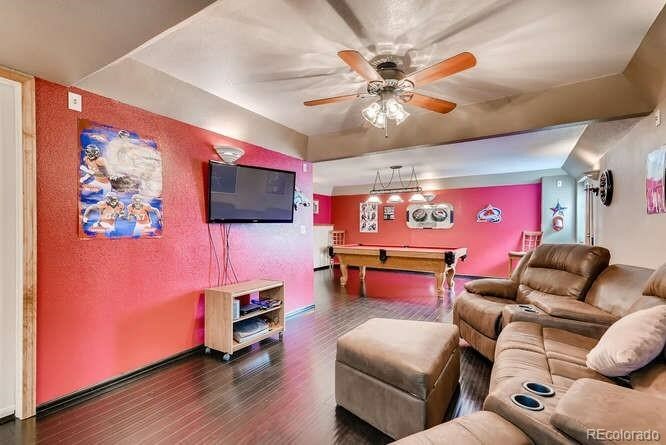 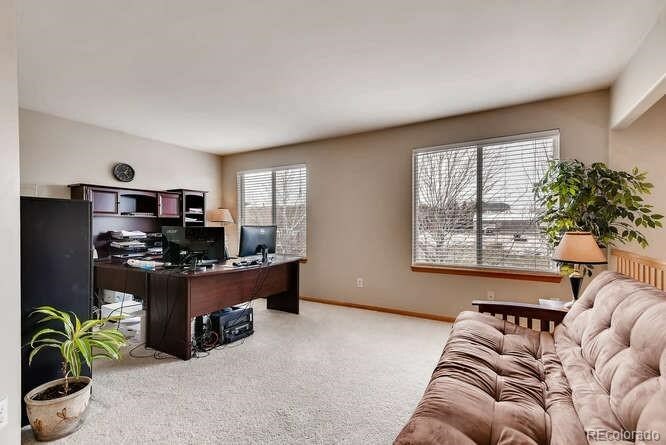 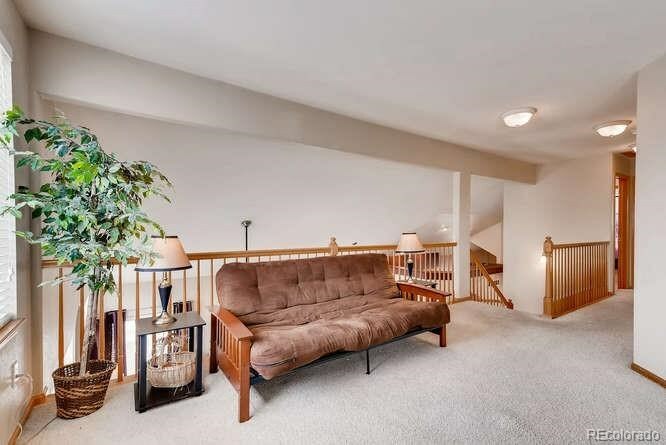 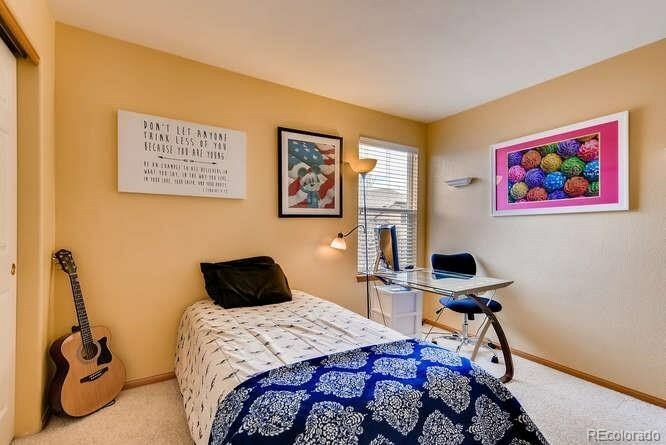 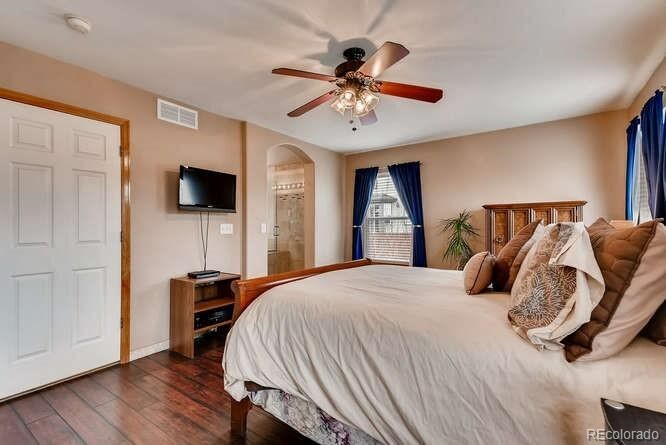 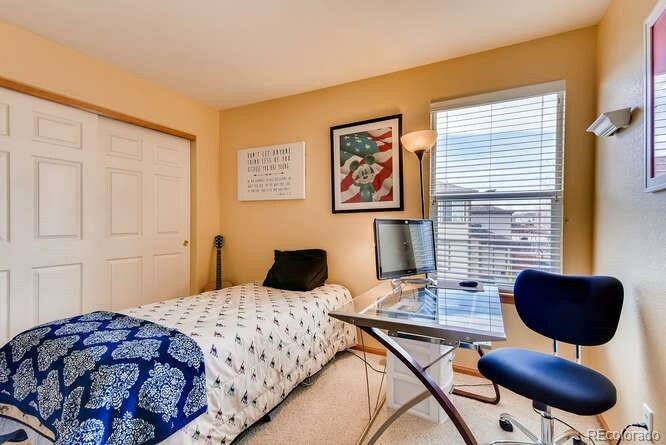 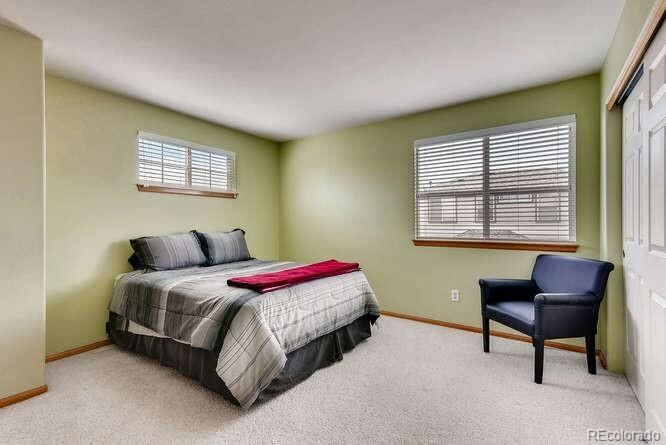 Professionally finished basement has game rooms with pool table and all pool equipment included, 3/4 bath and a great space for a 4th bedroom. 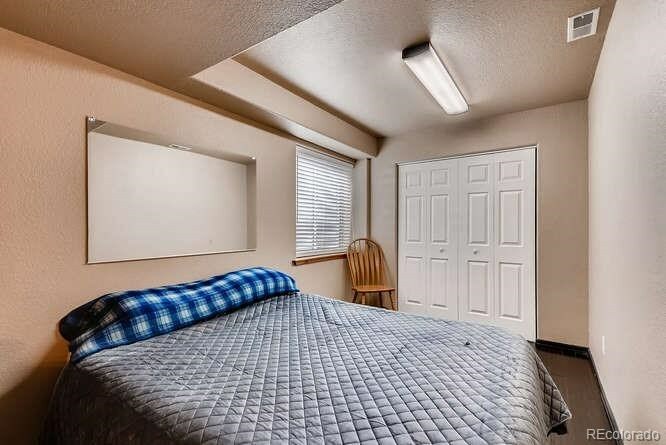 Insulated and finished garage with great usable space. 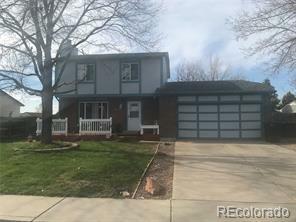 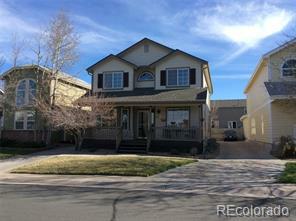 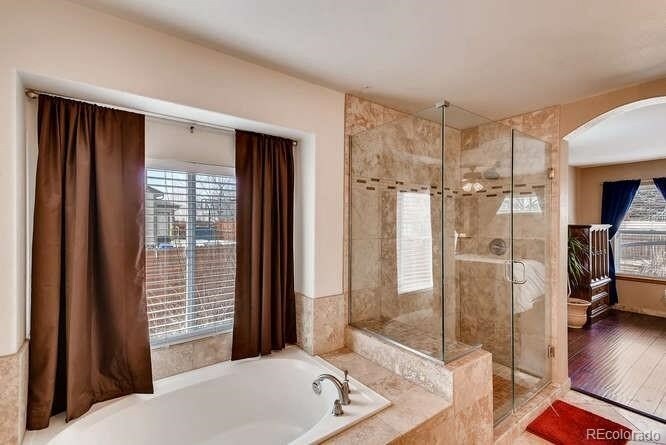 This home is a must see, don't miss this one!